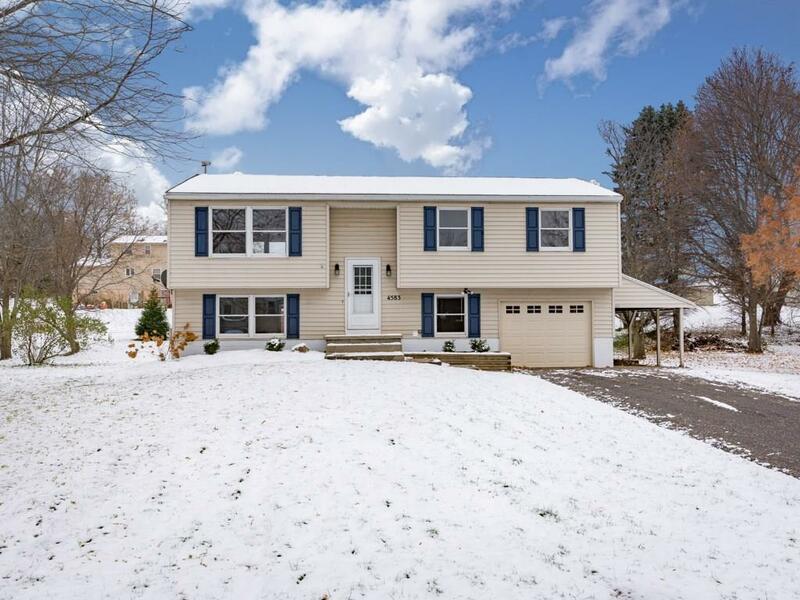 Come take a look at this recently freshened up 3 bedroom, 1.5 bathroom raised ranch with an attached garage on a .57 acre lot on a quiet neighborhood street. Sharp kitchen with all appliances included. Enjoy the finished lower level complete with a wood burning stove to help heat the house on some of these cold winter nights.